One level living at its best! 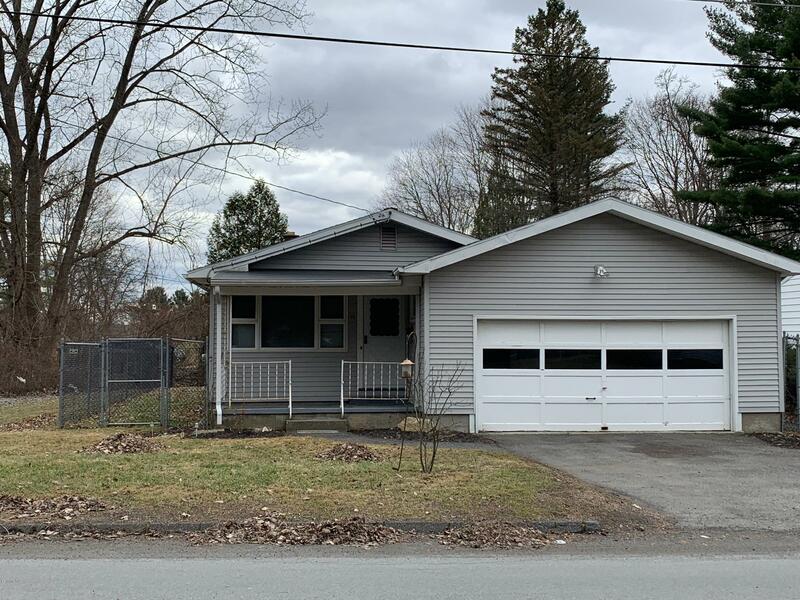 This 2/3 bedroom ranch is a perfect starter home or retirement home. Updated kitchen with granite breakfast bar and newer bath. Basement has potential to be finished for additional living space. Nice hardwood floors throughout! Wait there's more... oversize 2 car attached garage AND beautiful backyard with brick patio pavers, and mature landscaping, AND its fully fenced! Come see this TODAY!